Welcoming Bart to rescue! Bart’s owner sadly passed away and the surviving family cannot care for him. As a result, he’s coming to us. Bart is an approx. 8 year old, 20 lb. 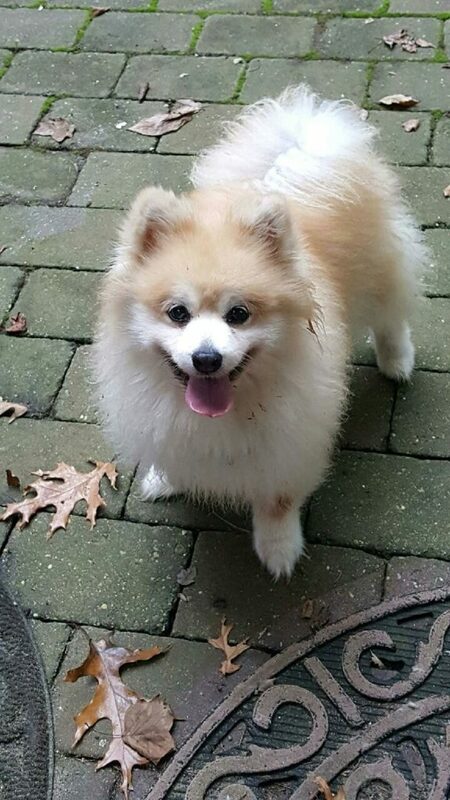 German Spitz with with no known health issues. He is neutered, up to date on shots, house trained and we’re told gets along fine with kids & other dogs. Cats are unknown. He walks well on a leash but he doesn’t like anyone messing around with his back legs – but who really does!! Please consider giving Bart the happy new life he deserves!